The major upsets began as early as in the first round where Andy Murray got eliminated (not exactly an upset if you ask us). In the second round, Kevin Anderson was knocked out by American Tiafoe in the Men’s singles category. It got even more dramatic in the Women’s singles category as the tourney got exciting. Caroline Wozniacki eliminated Maria Sharapova. Simona Halep eliminated Venus Williams. Serena Williams knocked out the No. 1 ranked female tennis player in the tourney only to lose to eventual finalist, Petra Kvitova. All of that, including how Rafa Nadal and Novak Djokovic got to the final will be history. It will be mentioned when there’s talk about the first Grand Slam of 2019. 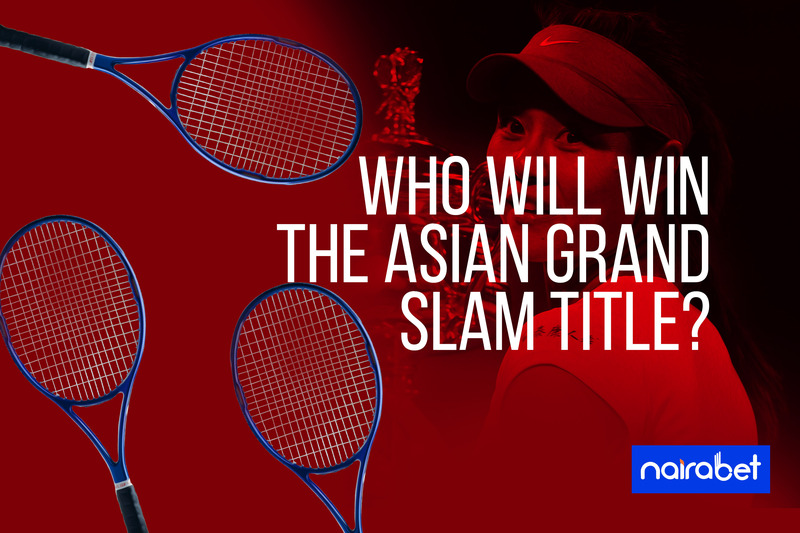 But, which of these players will win the Asian Grand Slam title? 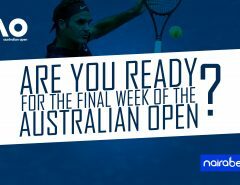 Who will start the year with a Grand Slam win; Rafa Nadal or Novak Djokovic? Which of these players do you think will conquer Australia on Sunday? A quick glance at Rafa Nadal’s run in this tournament will send shivers down any opposition’s spine. On the road to getting to the final, Nadal played six games. It’s safe to say that Nadal’s toughest opponent was supposed to be Stefanos Tsitsipas. When a 20-year old Greek eliminates Federer, he’s a potential threat, right? The Spaniard, who is 12 years older, defeated the Greek, in straight sets. Speaking of straight sets, Rafa Nadal is yet to drop a set in the Australian Open. Can he defeat Djokovic in straight sets? Nadal’s opponent is world No. 1, Novak Djokovic. Despite having two of the six matches feature four games, Djokovic was never in trouble from the first match till this final. In the quarter final, his opponent, Kei Nishikori had to retire. His semi-final game was won in straight sets. On Sunday, a long-time rivalry will be renewed when both men take to the court. Both players have played against each other 52 times. And Novak Djokovic has won 27 of those meetings. 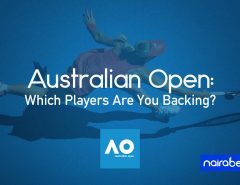 The last time both players met in an Australian Open game was in the final of the 2012 edition of the tournament. Nadal won the first set of the five-game thriller but still lost to Djokovic. It’s easy to say revenge will be on Nadal’s mind going into this match. But Djokovic will also want to continue from where he stopped last year. The last Grand Slam final he played in was at the U.S Open. And he won it. Can he defeat Nadal in this one to get off to a flying start this year? Which player do you think will win the first set? Leave us your comments and share your thoughts with us.